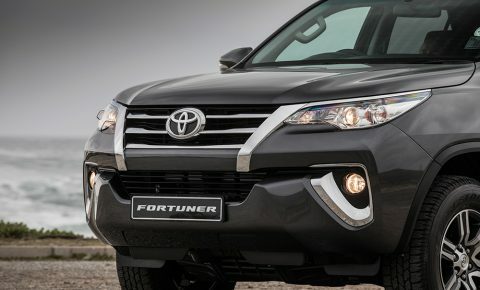 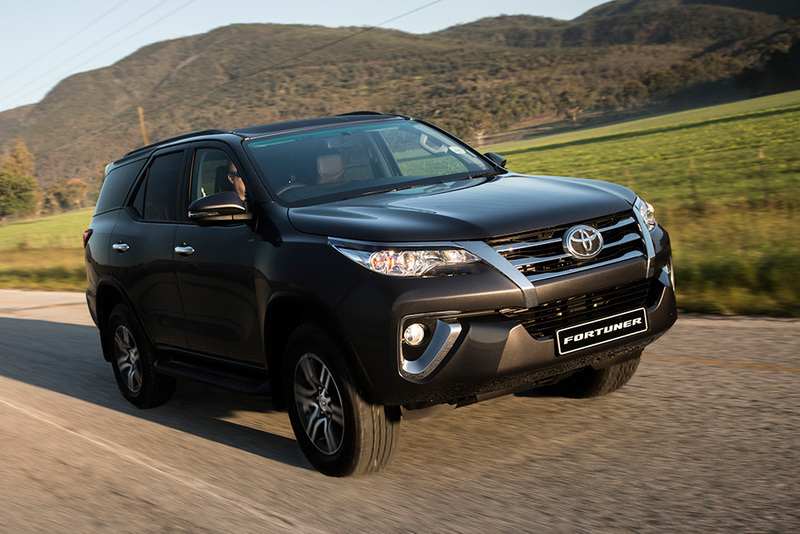 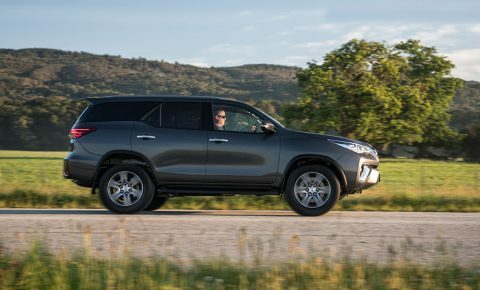 Toyota South Africa has added a new automatic 4×4 Fortuner derivative to its line-up bring the total offering to nine variants. The newcomer is the 2.4 GD-6 4×4 6AT model that delivers 110kW and 400Nm and is priced at R506 000, which is R127 500 cheaper than the next Fortuner 4×4 with an auto box and R169 600 less than the range-topping 4.0-litre V6 4×4 model, also automatic. 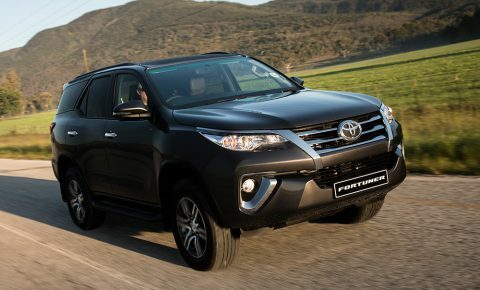 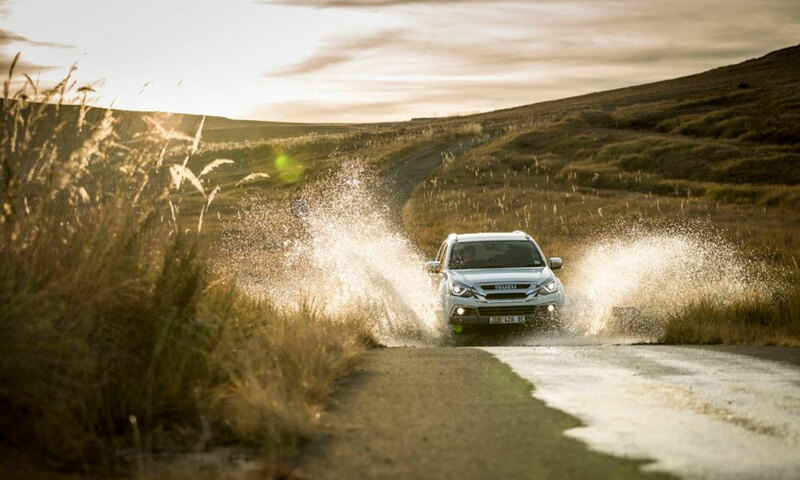 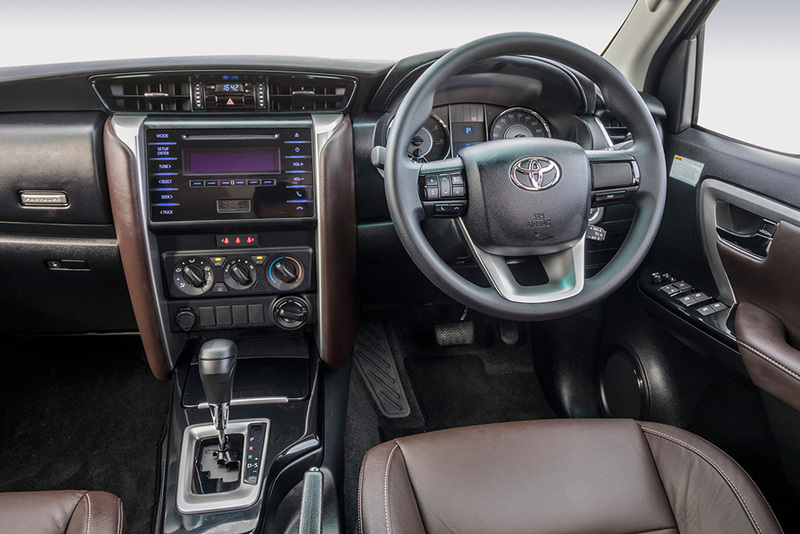 The four-wheel drive transmission – which includes low-range – “brings effortless off-roading at a more affordable price within the Fortuner range,” says Toyota. 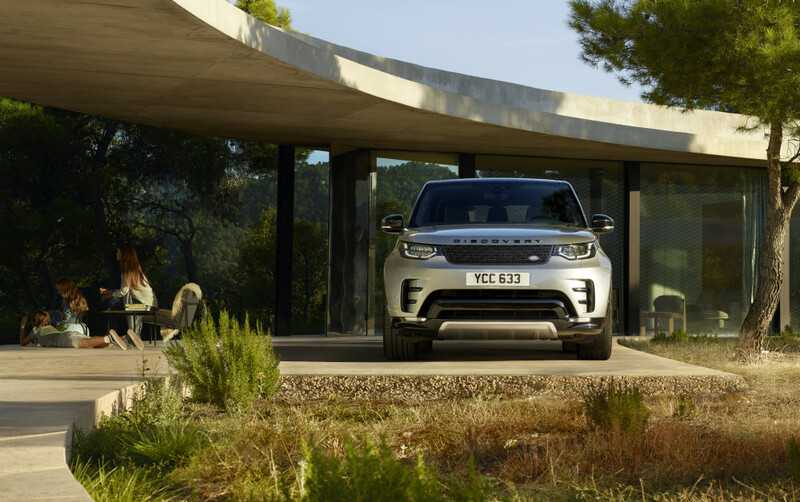 The rest of the range remains the same with two specification levels and three engine variants. 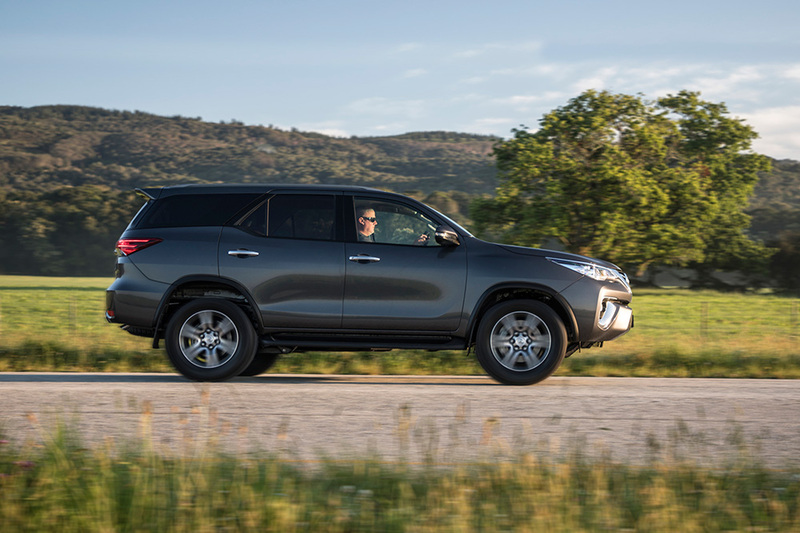 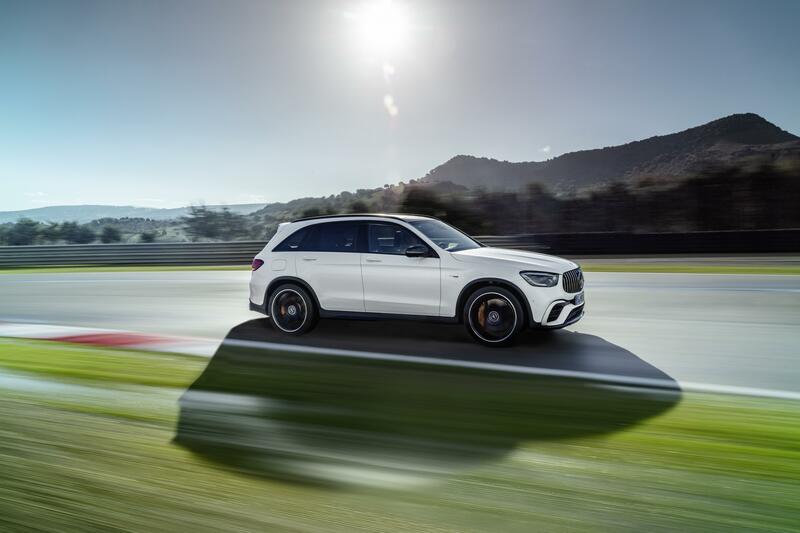 The 2.4 GD-6 turbodiesel and 2.7 VVTi petrol engines are offered in mid-grade trim – while the 2.8 GD-6 and 4.0 litre V6 engines are paired with the high-grade specification level. 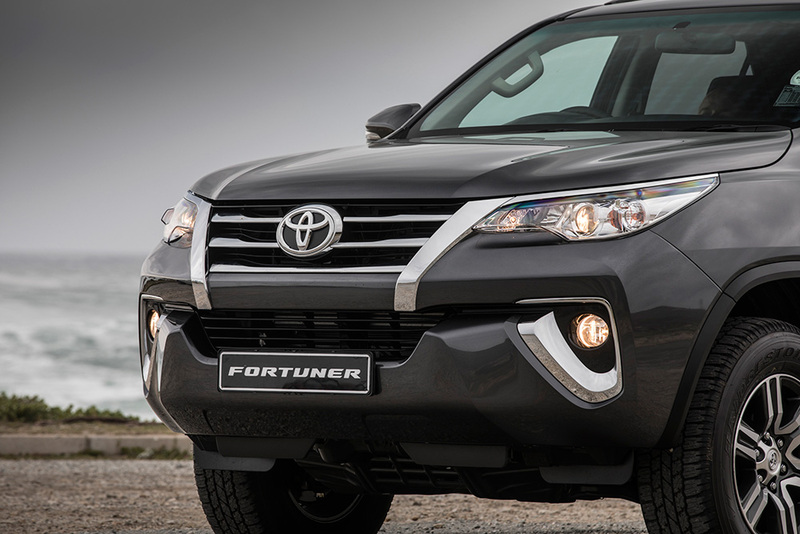 According to Toyota, the latest addition tot he range has a a fuel economy of 8.2 litre per 100 kilometre. 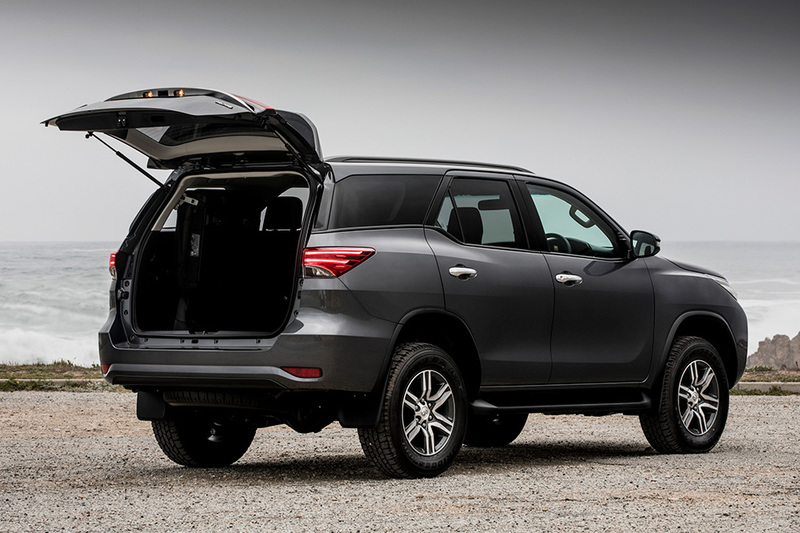 Boasting an 80 litre fuel tank, this equates to a range of over 900 kilometres on a single fill. 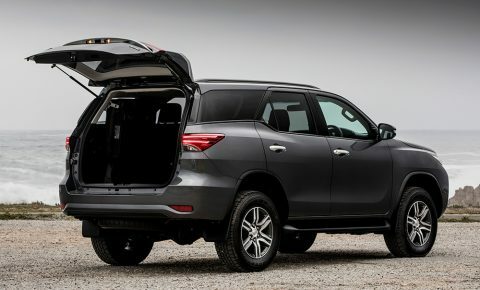 In addition to the new derivative, the Japanese manufacturer has added some additional features to some of the other models. 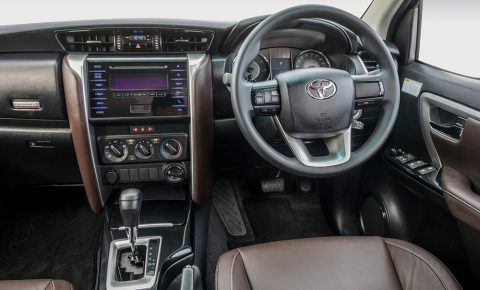 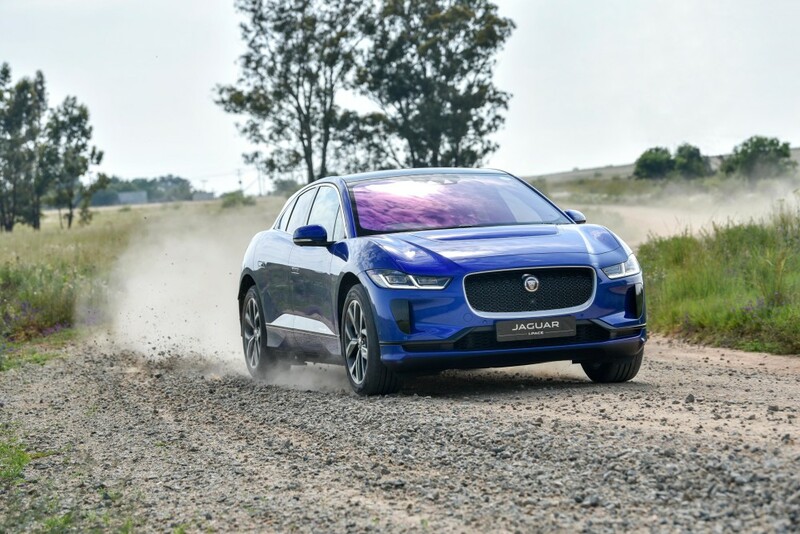 The 2.4 GD-6 turbodiesels and the 2.7-litre petrol model gain side and curtain airbags, in addition to the dual front airbags and driver knee airbag already featured in outgoing models. 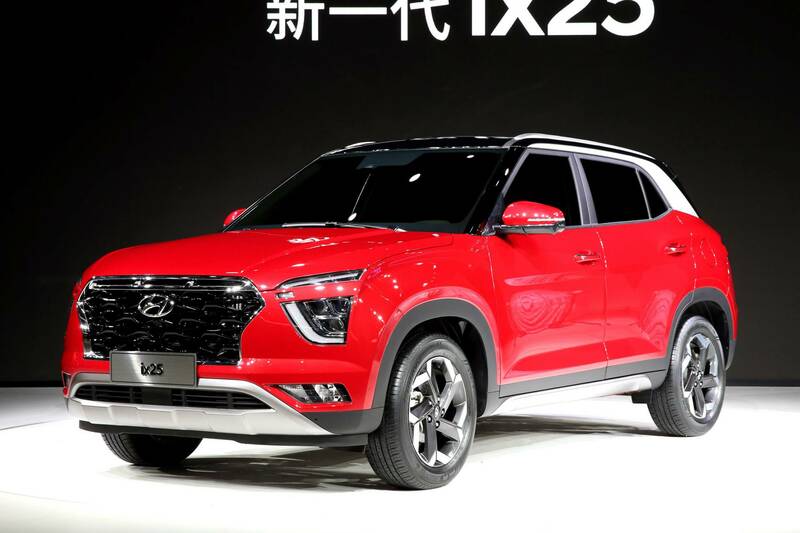 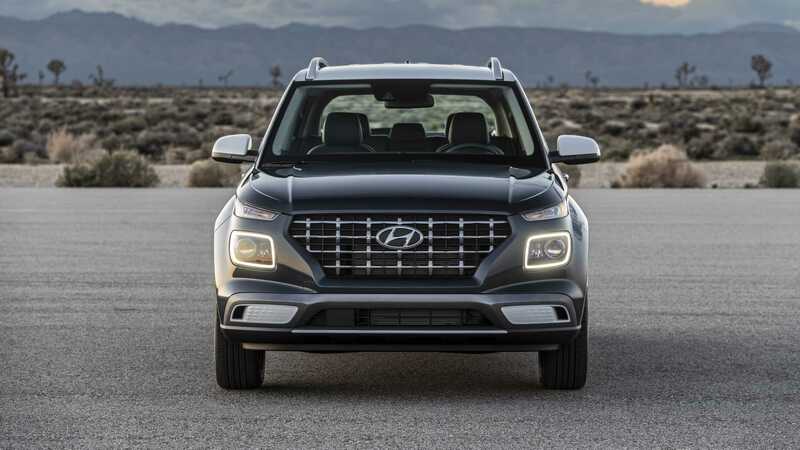 While the 2.8 GD-6 turbodiesels and the V6 petrol model now come with an electrically operated tailgate and a 220V accessory connector. 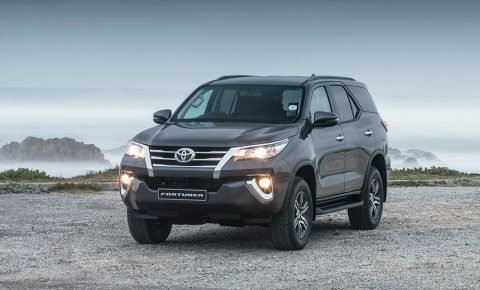 These models also have their Halogen foglamps replaced by LED so that there is now uniformity with bi-LED headlamps.